A twist on an existing bestseller: For those of you who prefer a shorter boot then these are ideal. The Adventure Low boots are the short version of the already bestselling Adventure boots. With a terrain sole these boots truly are ready for anything. Protection you'd expect: The ankle has been reinforced with TPU moulded plastic to give you ultimate protection. The sole is specifically an adventure double density sole with Mid Dual Flex qualities. This means that the front of the boot is flexible offering you more mobility but the back of the boot is stiffer so that your foot can't bend backwards. This is the type of protection that we like to see! Protection doesn't have to compromise comfort: For comfort the Adventure boots have a padded memory foam sole so that your foot sits perfectly. You can even replace the anti-bacterial foot bed so that your feet stay fresh! Thanks to the Drytex lining these boots are waterproof making them suitable for winter riding. They are breathable too so that you don't sweat in the warmer months. Why buy Forma? 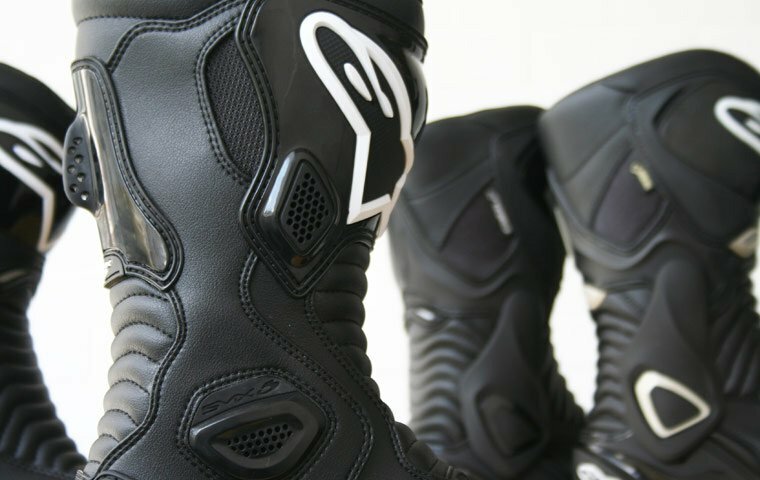 Did you know Forma produce motorcycle boots for BMW and Triumph? They've got years of history focused specifically on road and off-road motorcycle boots, so you know that every part of your boot has been tested, manufactured and constructed with you in mind! "Comfy from the start. Great adjustment with the 2 straps. Very comfortable off of the bike too, just like walking boots. Normally buy size 44 but was advised to go a size up so brought a size 45. Perfect fit. Can tuck in leathers or great with jeans over the top. Waterproof too."